Built for Building Information Modeling. 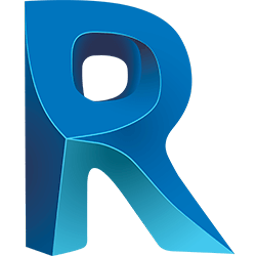 Revit® BIM software includes features for architectural design, MEP and structural engineering, and construction. Revit supports a multidiscipline, collaborative design process. Take an idea from conceptual design to construction documentation within a single software environment. Optimize building performance and create stunning visualizations. Use tools specific to structural design to create intelligent structure models in coordination with other building components. Evaluate how well they conform to building and safety regulations. Design MEP building systems with greater accuracy and in better coordination with architectural and structural components, using the coordinated and consistent information in the intelligent model. Evaluate constructability and design intent before construction begins. Gain a better understanding of the means, methods, and materials, and how they all come together.